The first step in launching a Latino Leadership Movement is to identify the “State of U.S. Latino Leadership Programs” today. A broad search was conducted through a survey distribution which included: Over 2,500 individuals and influentials, affiliates of five national Latino organizations, and two mainstream leadership organizations. The result is The National Latino Leadership Directory which indicates where Latino leadership programs exist and where there are gaps in services. 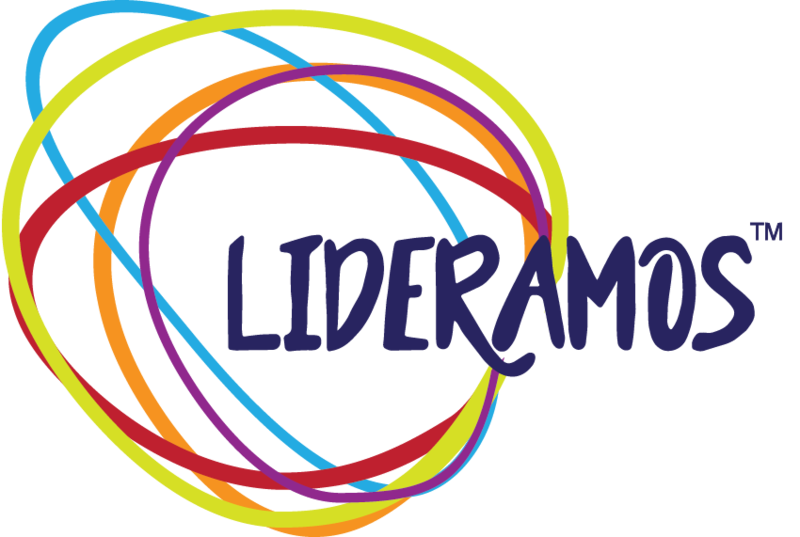 LIDERAMOS will form a national network for existing programs and offer services, networking events, training and conferences to learn from each other and to strengthen their services. States with the highest number of programs: California, Texas, Illinois and programs with organizations based in DC. The gap analysis is based on demographic information from the PEW Research Center. With the exception of New Jersey, the top 10 states with the highest Latino population all have programs. The states include California, Texas, Florida, New York, Illinois, Arizona, New Jersey, Colorado, New Mexico, and Georgia. New Jersey’s Latino population is nearly two million and no programs were identified. There is a disproportionate number of programs in Florida, Georgia, and New Jersey based on population to program ratio. in high population metropolitan areas. The Latino population in Nevada is approximately 28% of the overall population but only one program was identified. North Dakota has no programs and the three counties with the highest Hispanic population growth. Programs based out of DC may affect the overall statistical analysis of program distribution.